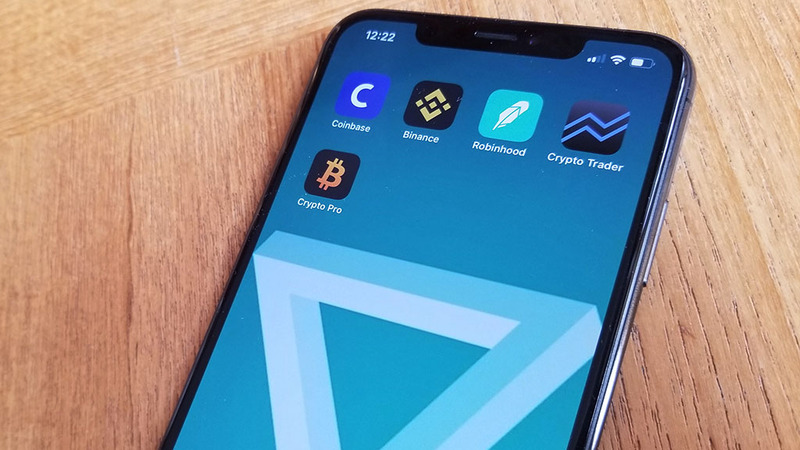 If your looking for the best crypto apps in 2019 we have 5 top picks. Having been trading crypto now for almost 2 years I feel like I have a good feel for this market. If your just thinking about getting into the game all I can tell you is that this is what’s worked for me so far. Over the last 12 months using just a couple of these apps I have earned an extra 5k with relatively little starting money. Be sure to check out our live video below as we get into the benefits to using each one. 1. 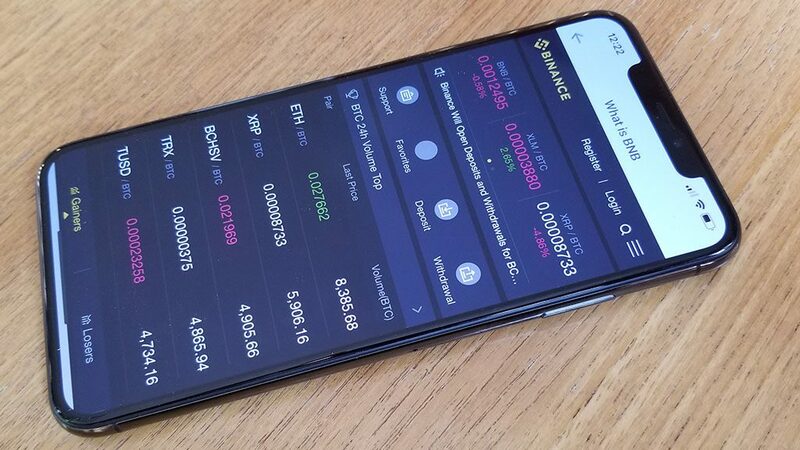 I wouldn’t have been able to make any kind of real money without using the Binance app. Binance is currently the number one trading exchange for cryptocurrency in the world. They have put a ton of work into there app which has well over 100 different coins you can trade currently. You can do things like check 24 hour pricing changes, search by volume of trades happening, and many other amazing real time features. If you only signup for one app we are recommending on this list please check out Binance. 2. Our next best crypto app 2019 is Coinbase. This is an all in one bitcoin wallet and trading platform for 4 other coins. They have over 20 million members currently, and also insure each person up to 250k. They are extremely reputable with the only real downside being you can’t trade many coins on here. 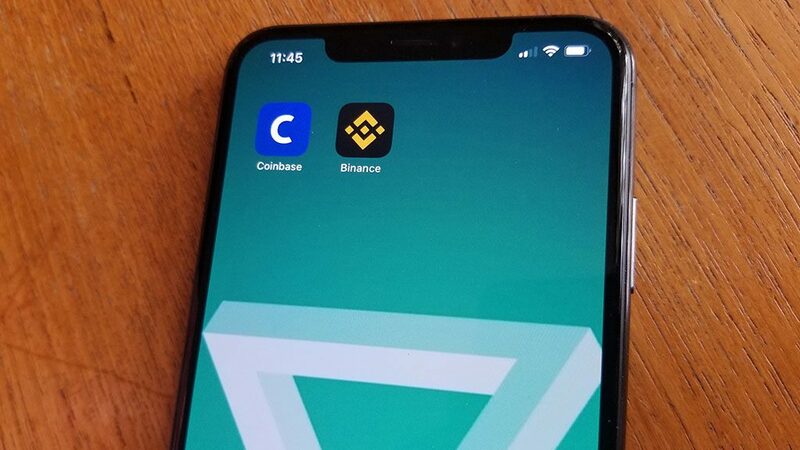 We recommend you use Coinbase strictly as a wallet for transferring money to Binance for actual trading. 3. 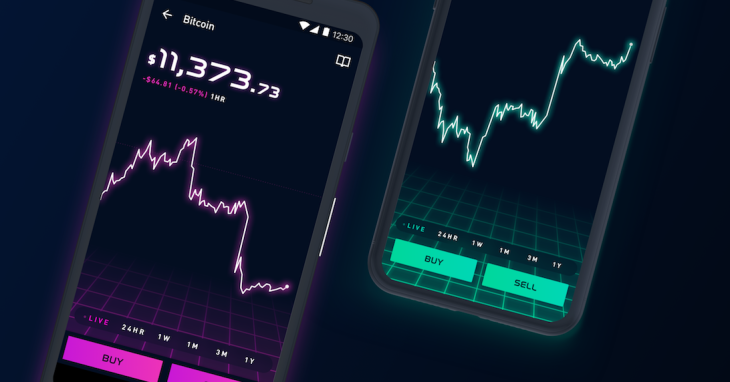 Robinhood has been the go to stock trading app for the last few years for both android and iphone users. They have opened the gates for crypto trading but only in select states. If you currently reside in one of the states that is open for trading we also recommend you signup with them asap. A nice added benefit is that you will also be able to mix things up by trading stocks on here as well. 4. 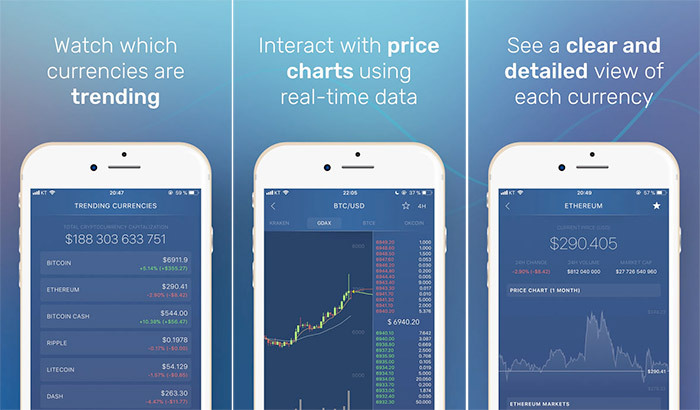 Another one of the best crypto apps 2019 is Crypto Tracker. This is an app that will allow you to track your portfolio in real time once you have created one. You can also set price alerts for over 2000 coins currently. It also has a news feed on all things crypto which is actually very useful as well. 5. 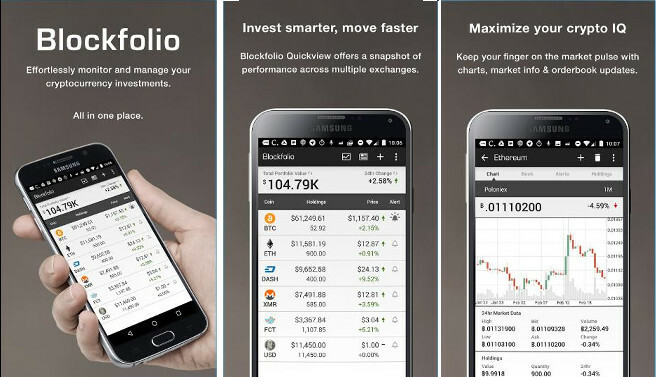 Our last best crypto app 2019 goes to Blockfolio. This is similar to Crypto Tracker in that you can also have your portfolio track in real time. You can also set price alerts, and check market data for each coin with some easy to use intuitive charts. Its definitely an app worth adding to your crypto arsenal.